Set up blocking rules to ban countries, region or even cities from accessing your Shopify store. Either ban them completely or re-direct them to another store. Prevent specific IP addresses from accessing your Shopify Store. This high-precision fraud prevention tactic is every store owner's dream. Set up an unlimited number of filtering rules and targets to ban, redirect or allow customers and visitors. 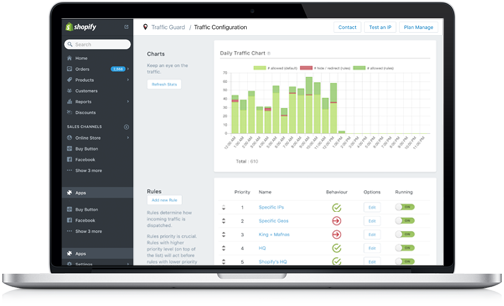 Traffic Guard gives you the control you deserve over your store's traffic. Traffic Guard gives you full control over your store's incoming traffic. Create rules to block or redirect incoming traffic based on its location or IP address. Finally, get the control you wish you had over who can access your store. Protect your store from fake orders and returns. Block specific IP addresses and fraud-prone regions to tackle fraud in an innovative way. 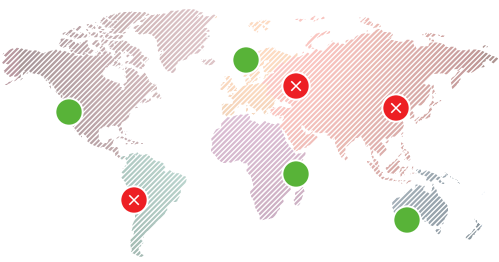 Send users to their country-specific store and optimize conversion rates. Redirect traffic to an email collection page for certain countries. Go stealth in the eye of your competitors through denial of access or redirection to a facade website. Keep your marketing strategies and competitive advantages secret. Build an unlimited number of rules to block, redirect or allow traffic to your store. Target visitors with four levels of precision: country, state, city, and IP address. Traffic Guard offers a flexible pricing plan that is fitted to every store's individual needs. Usage exceeding the 30,000 visits visits on your site will be billed at $1 per thousand visits up to a maximum of $299 per month. Enterprise-level plans available upon request. Automatic setup, and no coding experience required to install the app. Easy and clean uninstallation guaranteed. Be up and running in under 60 seconds! 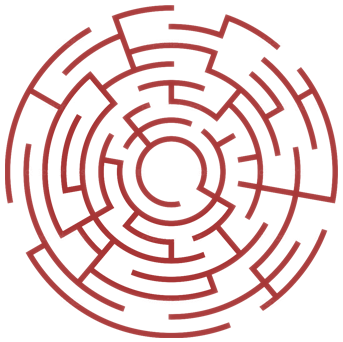 Support offered by chat, email or phone.